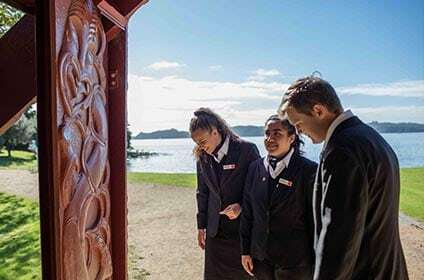 QRC is New Zealand’s premier Tourism & Hospitality Management College. A focus on professionalism, continuous improvement and positive outcomes underpins the culture. QRC has a reputation for producing industry-specific management graduates who are the employees of first choice. 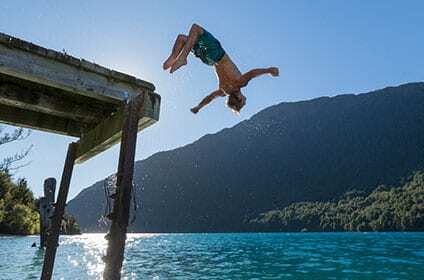 Additionally, QRC has been classified as a Category 1 Provider by the New Zealand Qualifications Authority (NZQA) and was recognised as the Private Tertiary Provider of the Year in 2017 (ITENZ). 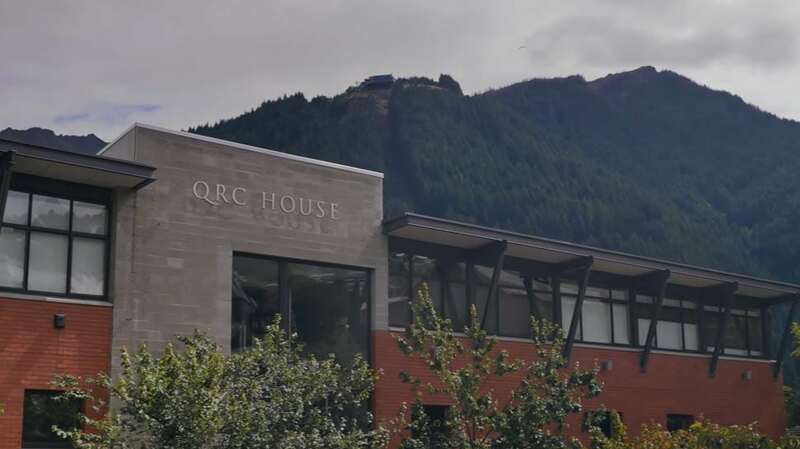 QRC regularly consults with high level industry representatives from around the Queenstown region. Our Industry Advisory Group critiques the relevancy and delivery of our courses and programmes.